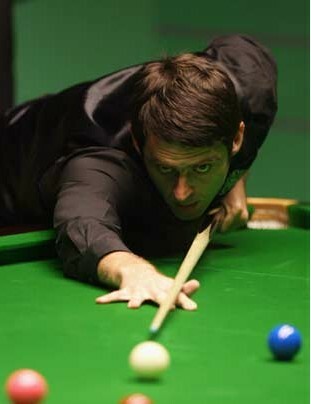 Chinese ace Ding Junhui and English "Ronnie" O’Sullivan will lead a star-packed field at the 2012 Snooker Hainan World Open to be held in Haikou, the capital city of South China’s Hainan Province. 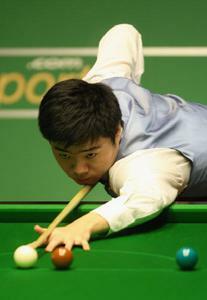 The event, slated for Feb. 27 to March 4, 2012, will also attract the likes of Mark Williams, John Higgins and Judd Trump. The prize money for this event is 400,000 pounds (637,000 U.S. dollars).